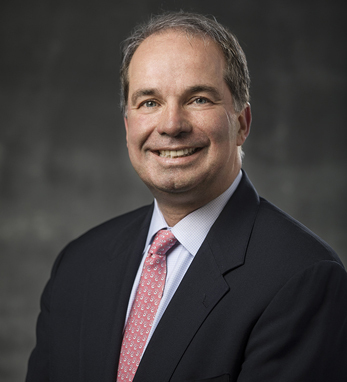 Dennis Crowley is the Senior Vice President of Business Development & Licensing for Baxter Healthcare, leading all external transactions for the company. Prior to joining Baxter in June 2017, he served as Senior Vice President, Strategy and Business Development at Acelity. Previously, he worked at Medtronic PLC (and before that, Covidien PLC) in roles of increasing responsibility between 2005 and 2015, most recently as Vice President, Corporate Development. Dennis began his professional career with Tyco International in 1993 and served in various strategic, business development and operational roles during his 12-year tenure. Over his career, he has led over 120 transactions with a combined value over 12 billion USD. Dennis received his bachelor’s degree in economics from Harvard College.